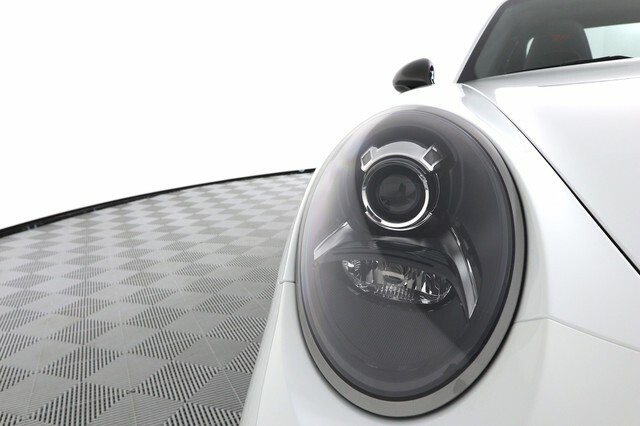 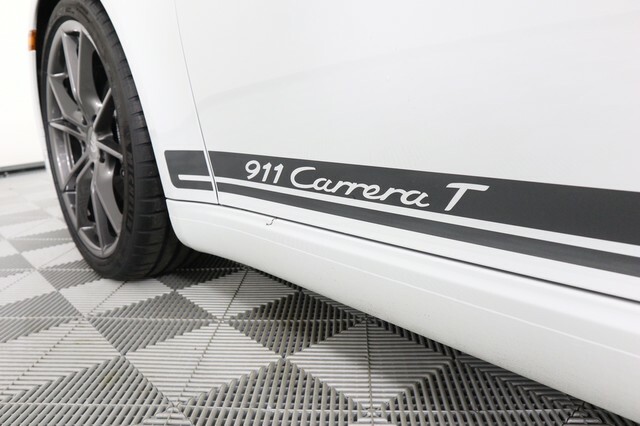 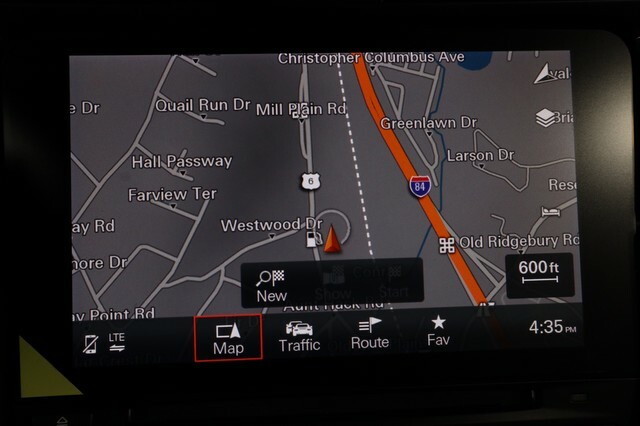 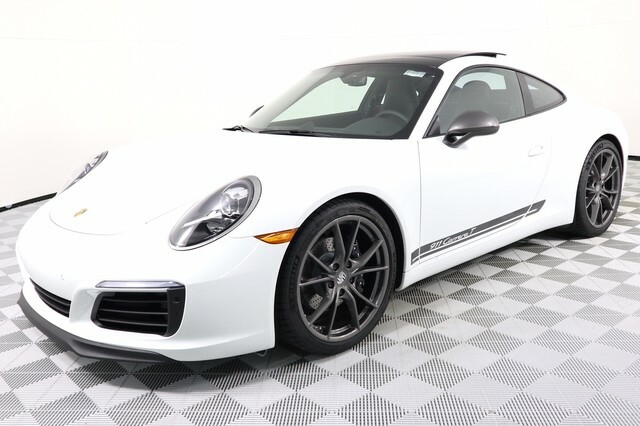 This Carrera T has some really nice options and the T really adds a great Sport aspect to an already super sporty car. 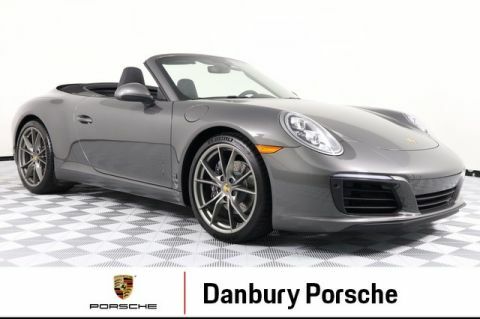 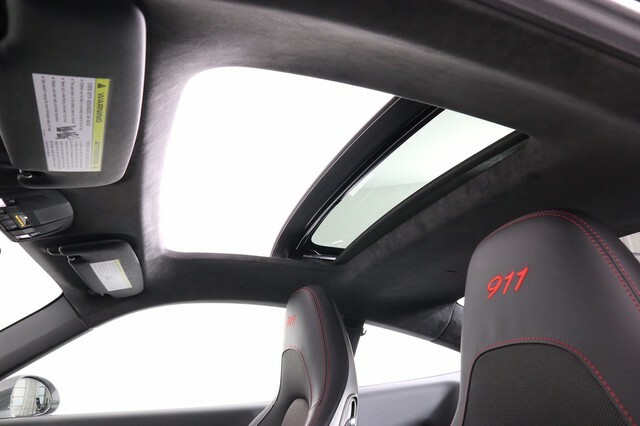 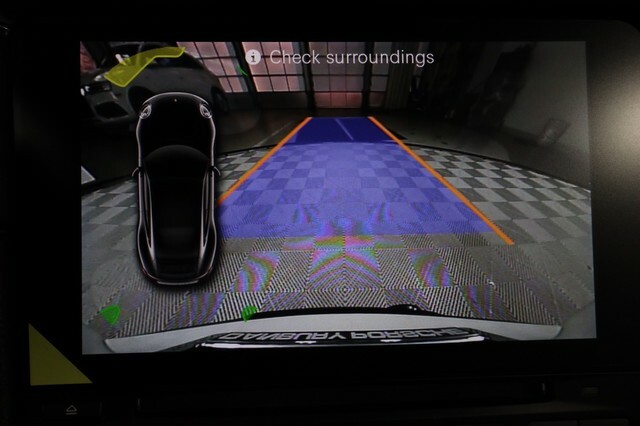 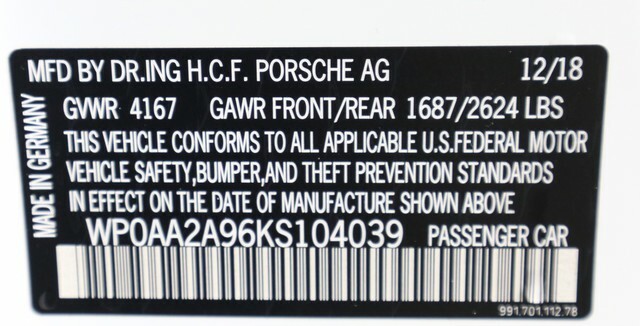 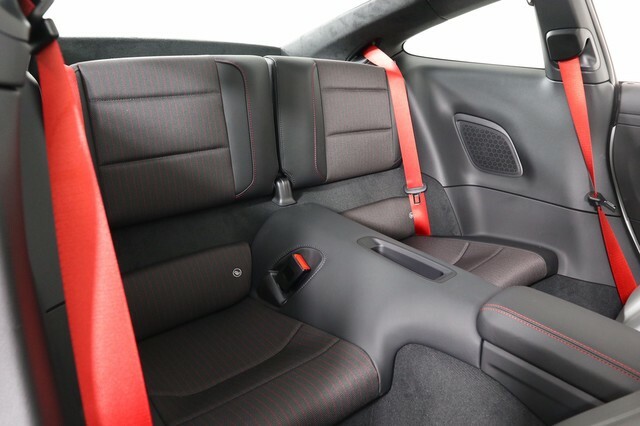 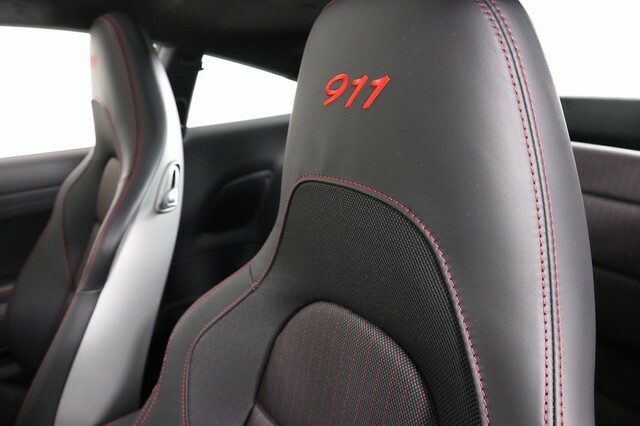 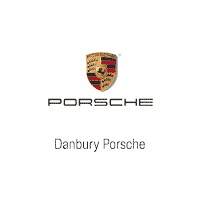 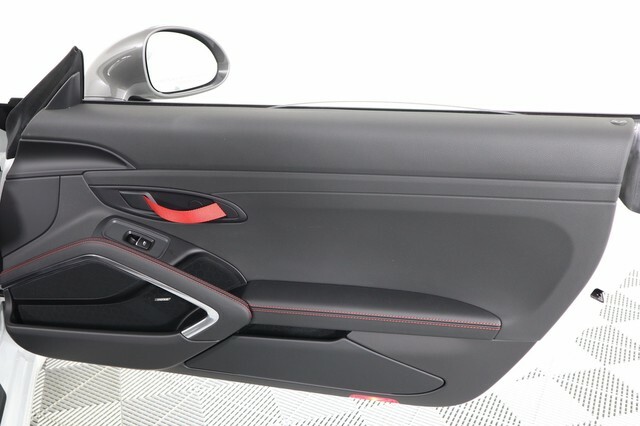 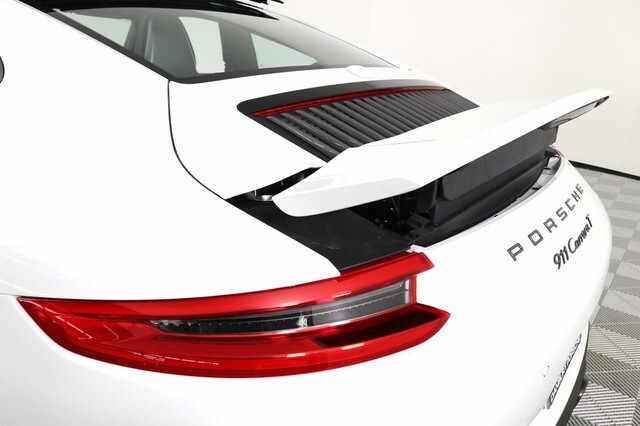 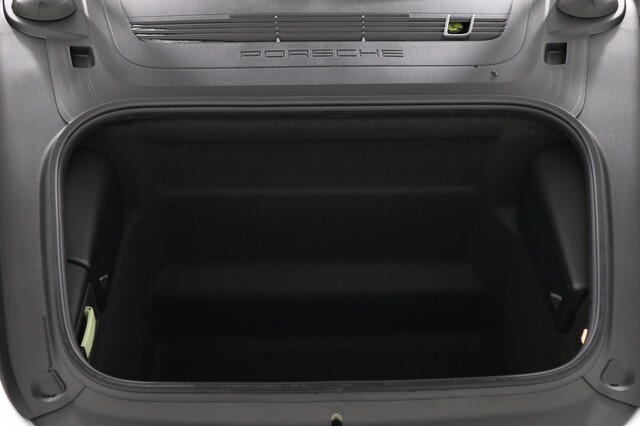 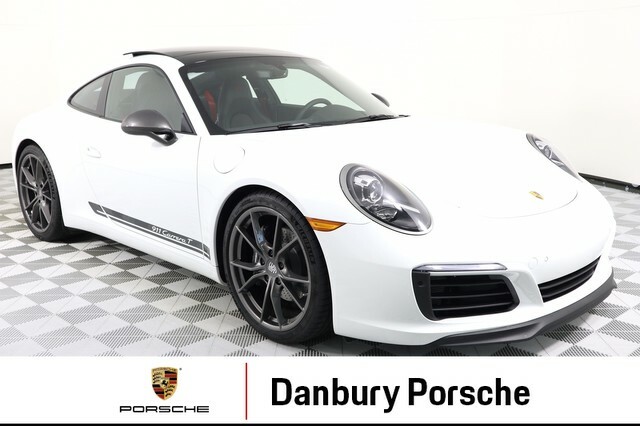 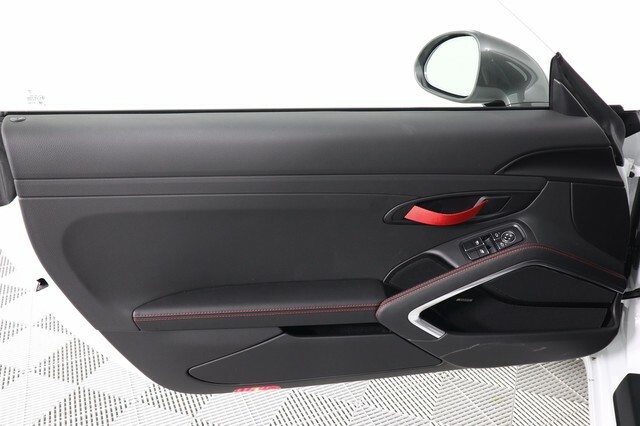 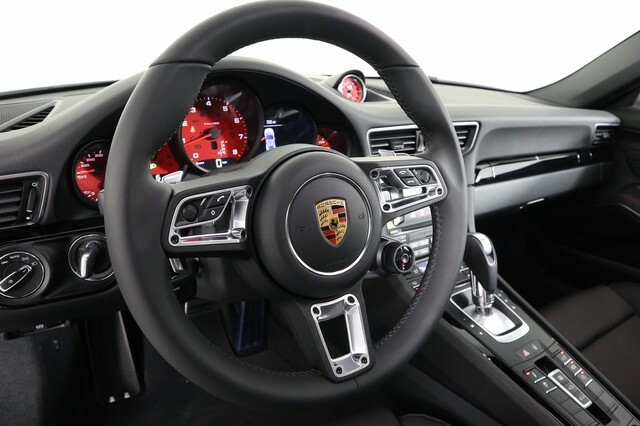 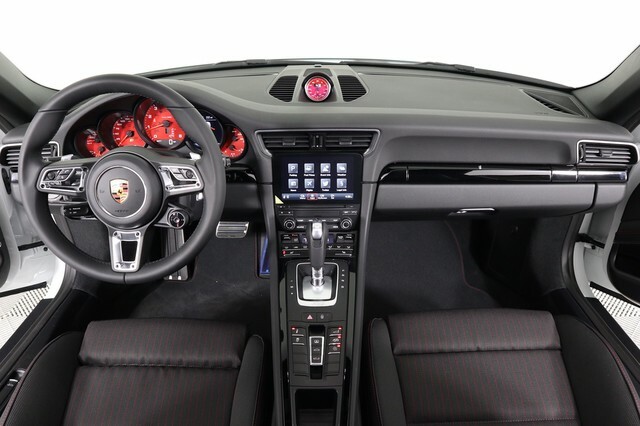 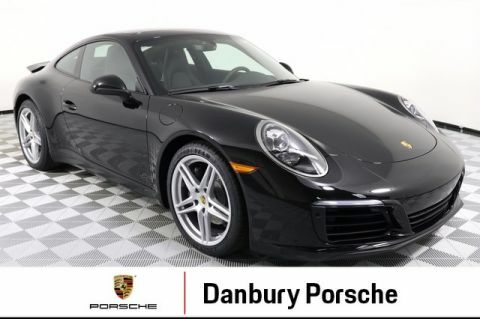 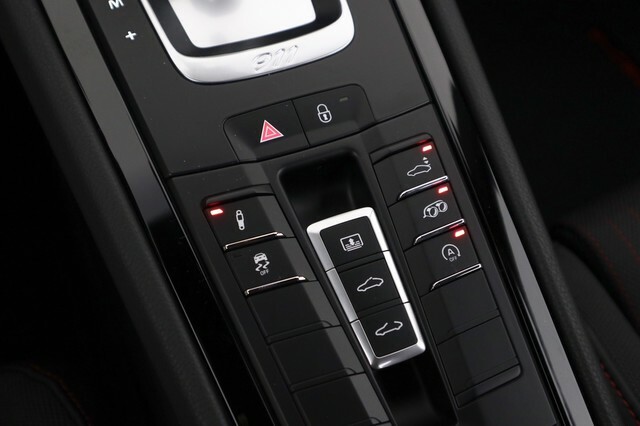 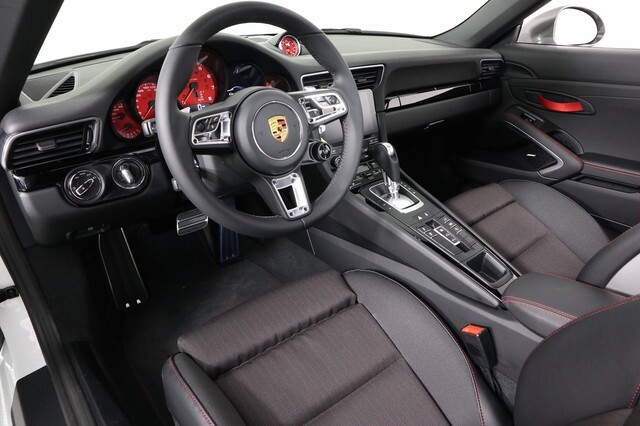 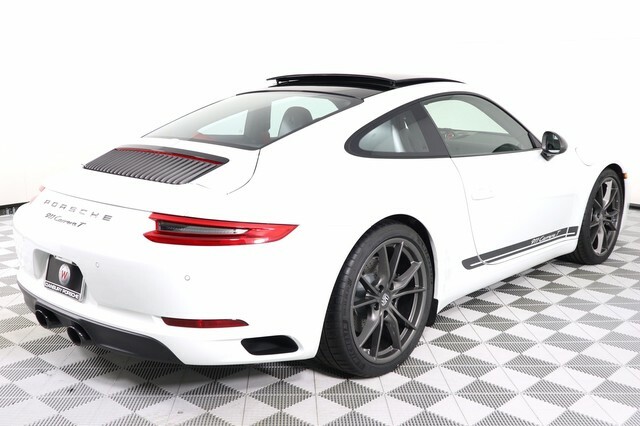 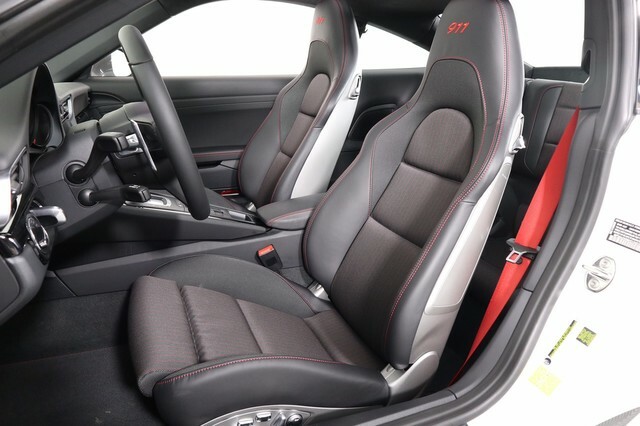 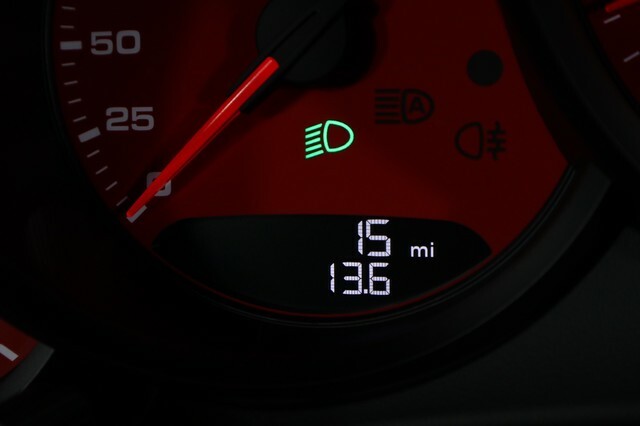 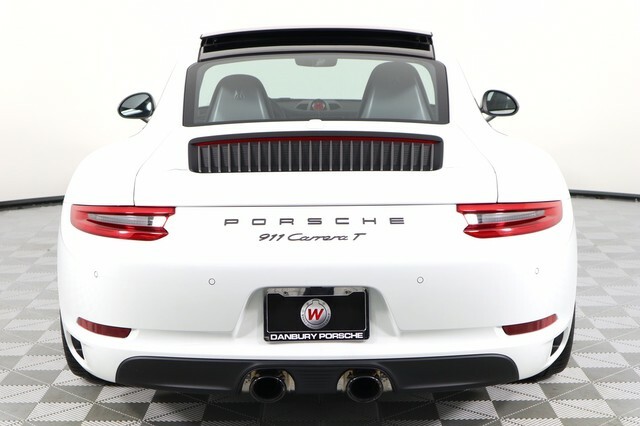 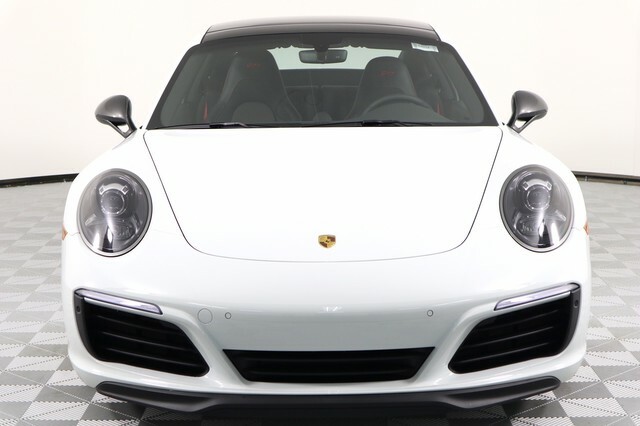 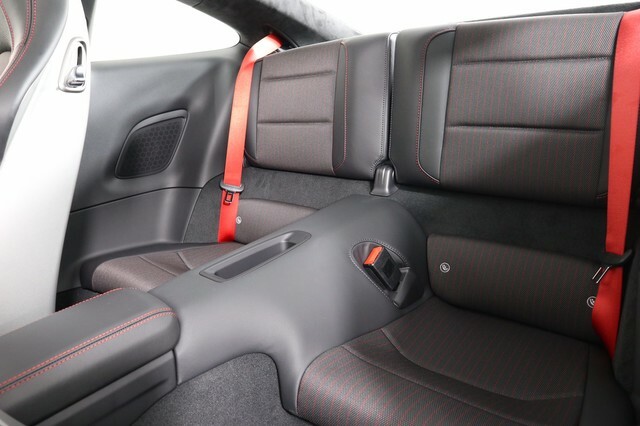 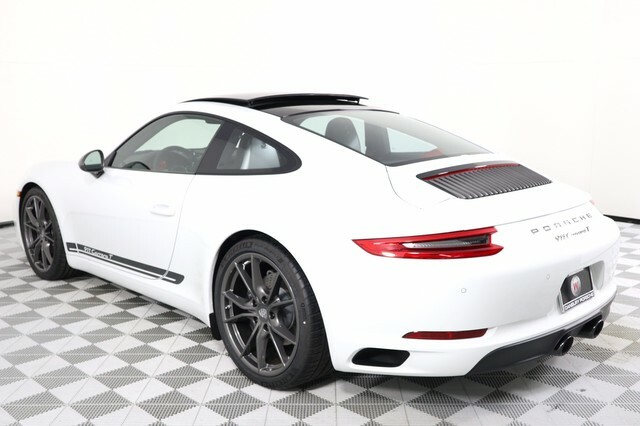 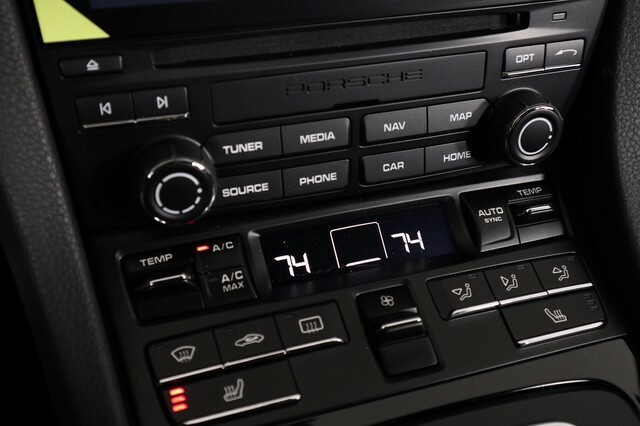 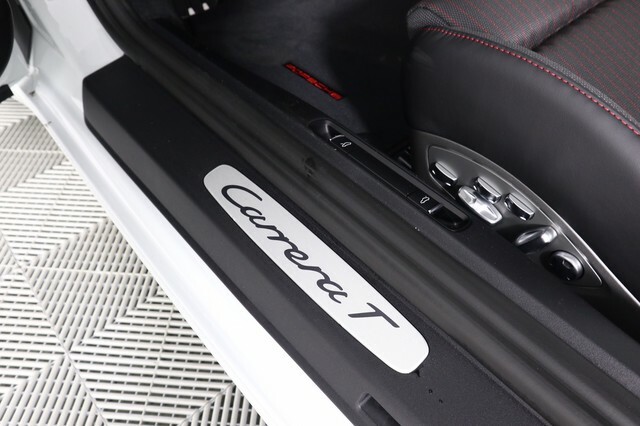 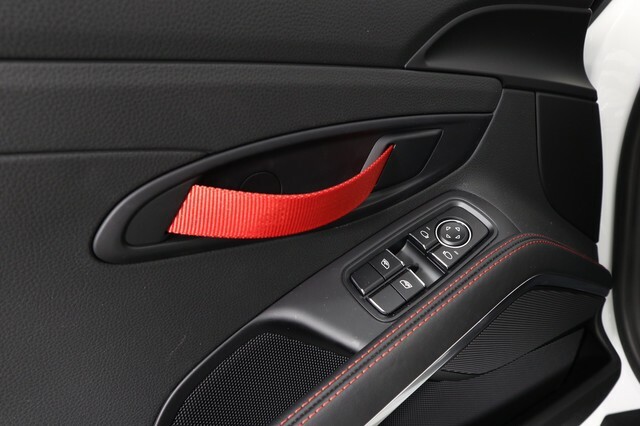 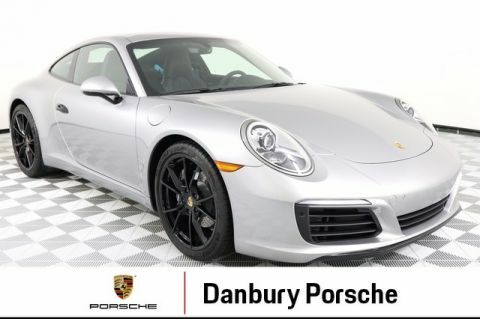 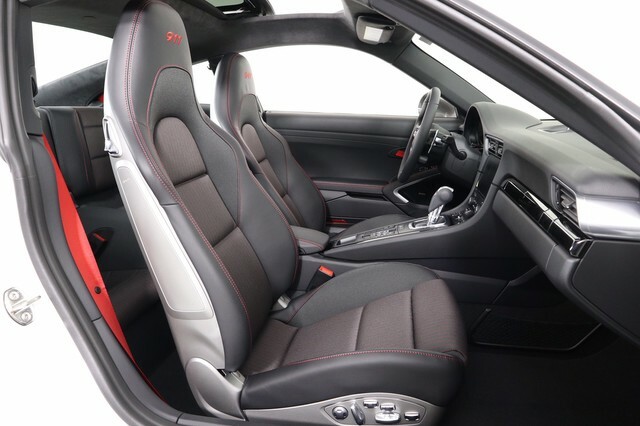 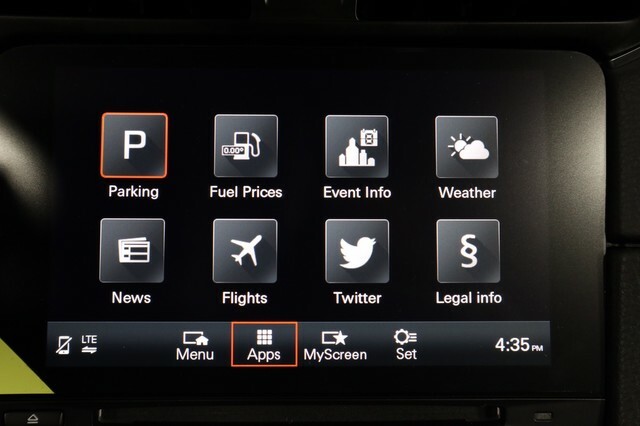 This one has the PDK Transmission, Carrera T Pkg., Black with Guards red Trim, Heated Multi-Function Steering Wheel, Porsche Entry and Drive, Electric Sunroof, BOSE Surround Sound, 18 Way Adaptive Sport Seats, Voice Control, Sport Chrono Pkg. 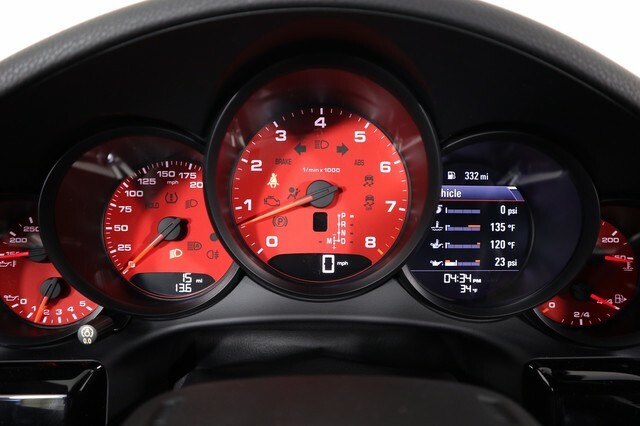 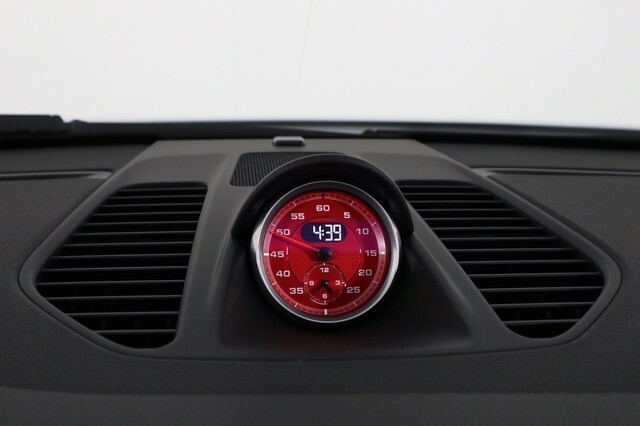 With Red Sport Chrono Dial, Premium Pkg., Instrument Dials in Red and more.